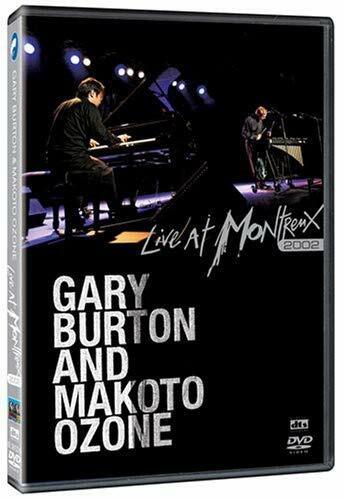 Renowned pianist Makoto Ozone and vibraphone maestro Gary Burton have collaborated on a number of occasions both live and in the studio. This concert from the Montreux Festival in 2002 corresponded with the release of their album "Virtuosi", which combines classical music duets with jazz improvisations to stunning effect. Also included are various pieces from Gary Burton’s extensive back catalog.